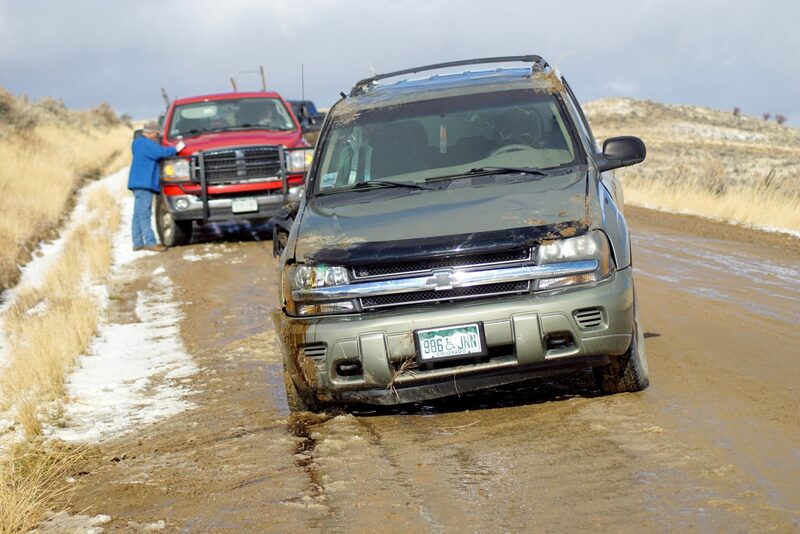 A Chevy Trailblazer damaged and muddied from a rollover crash on Sunday afternoon. 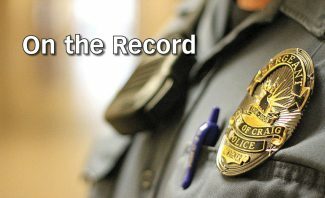 CRAIG — First responders were called to the scene of a rollover about 12:40 p.m. Sunday, Nov. 25. 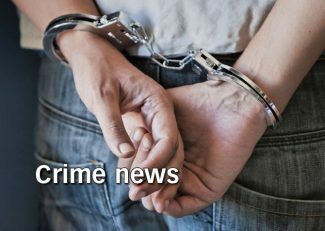 The driver of a 2004 Chevy Trailblazer was headed north on Moffat County Road 31 when the vehicle rolled onto its side and landed on the west side of the road, said Colorado State Patrol Trooper Chad Rizzuto. Neither the driver nor the single passenger were injured. Rizzuto who was beginning his investigation, said that, other than slick conditions, he wasn’t sure if other factors contributed to the crash. First responders responded to multiple rollovers crashes on county roadways during Thanksgiving weekend. In addition to Colorado State Patrol, Craig Fire Rescue, Moffat County Sheriff’s Office, and Memorial Regional Health Emergency Medical Service were among the agencies that responded to the crash.